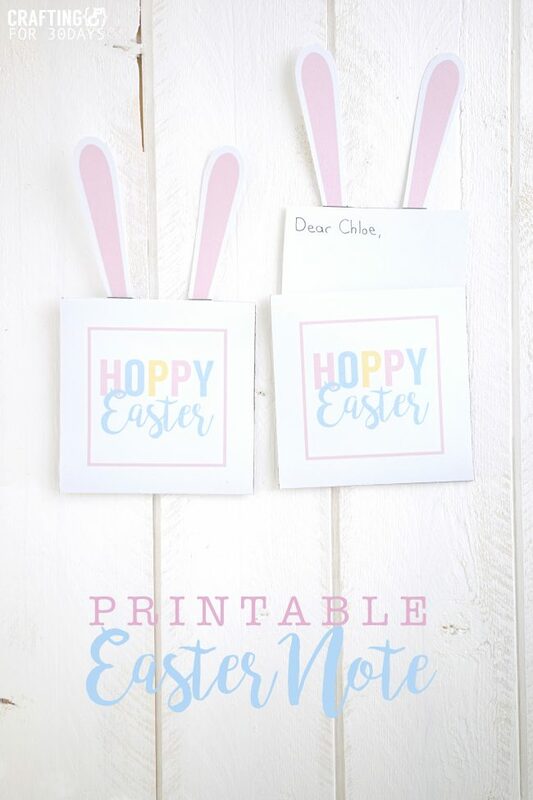 Use these cute Easter bunny notes for the holiday! There are so many options of how to use them. Hello Thirty Handmade Days readers! I hope you all are having a great month. Easter is just around the corner. I absolutely love Easter for so many reasons.First and foremost, I love the true meaning of the holiday and the hope it brings. 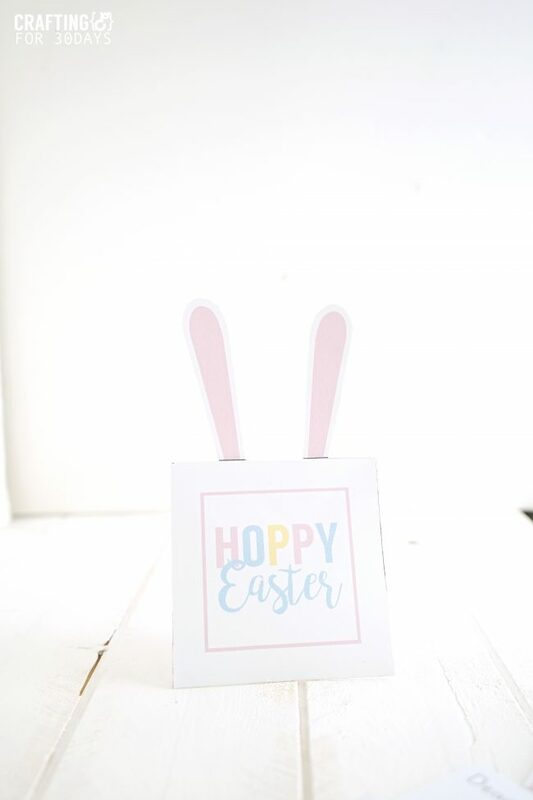 I also love all the bright spring colors and fun traditions like Easter egg hunts. 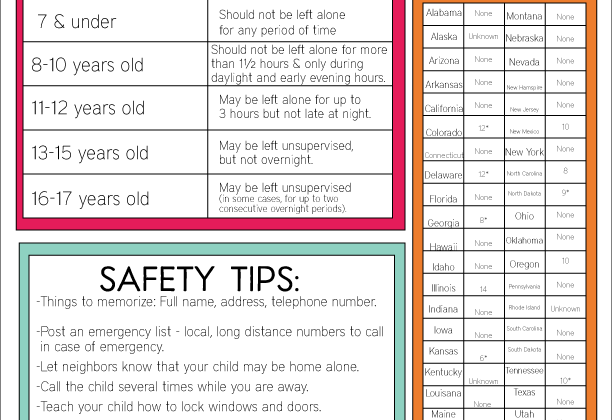 If you have followed along my posts for a while now then you know about my love for free printables. I just how easy it is to create these projects. You just need a printer and paper. 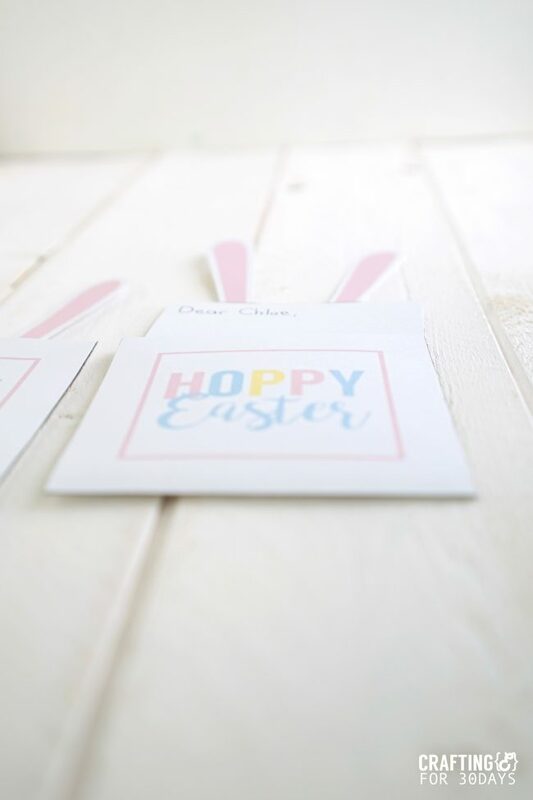 These little Easter bunny notes are no exception. 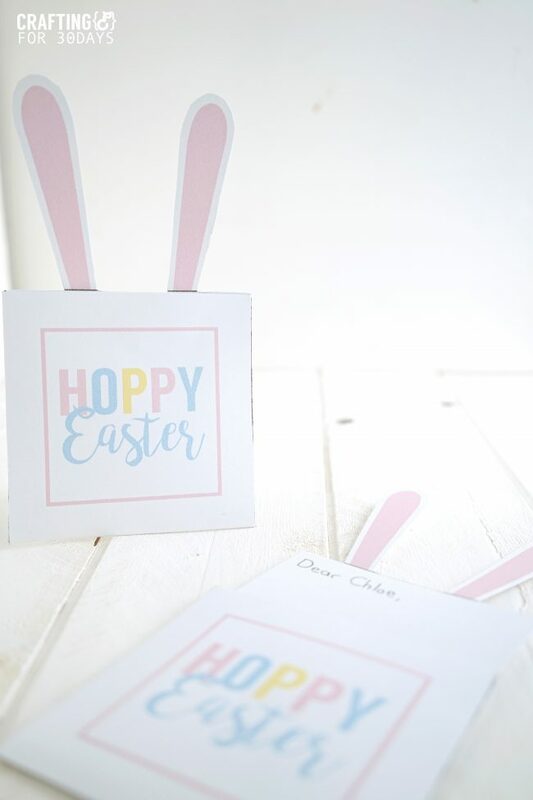 These little bunny notes are super versatile. 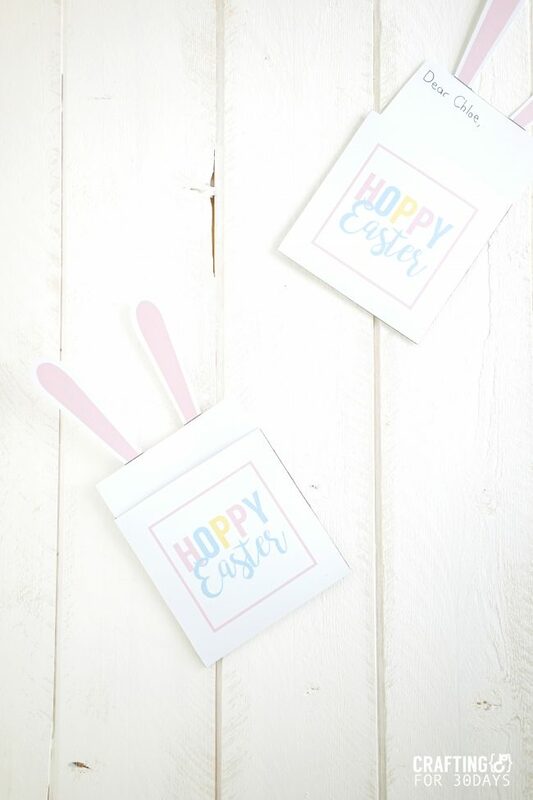 Whether you use them to write a note from the Easter bunny, or as clues in an Easter egg scavenger hunt, they will be the perfect addition to your easter festivities! 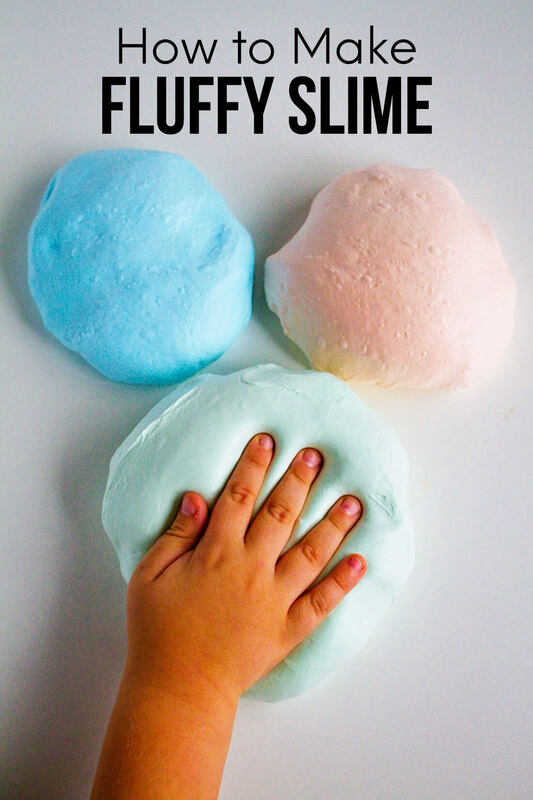 They are super easy to assemble and will only take you a few minutes to put together! What would you guys use these little notes for?